Ten months ago the announcement was made. 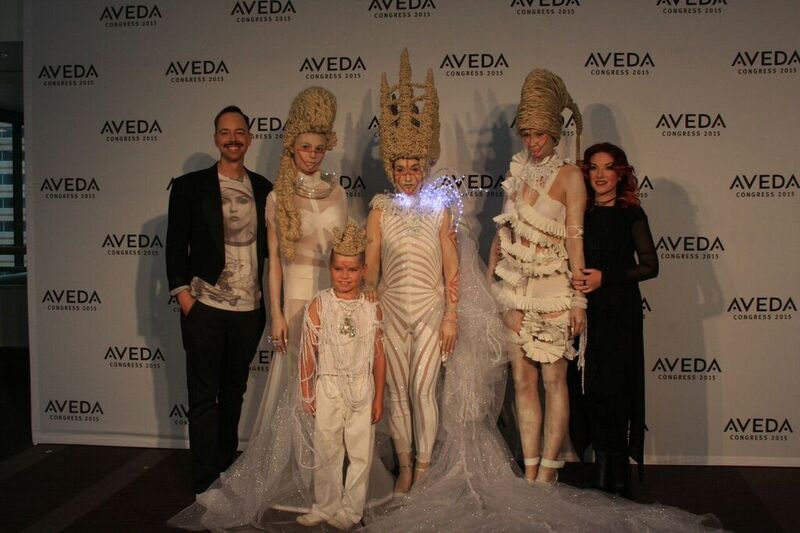 Gila Rut had received the invitation of a lifetime, to present a 30 minute show at Aveda Congress 2015! The opportunity we had been given had not been taken lightly. We knew this was a huge honor and our chance to shine in a GLOBAL ARENA. To share the stage with the leaders in our industry today! 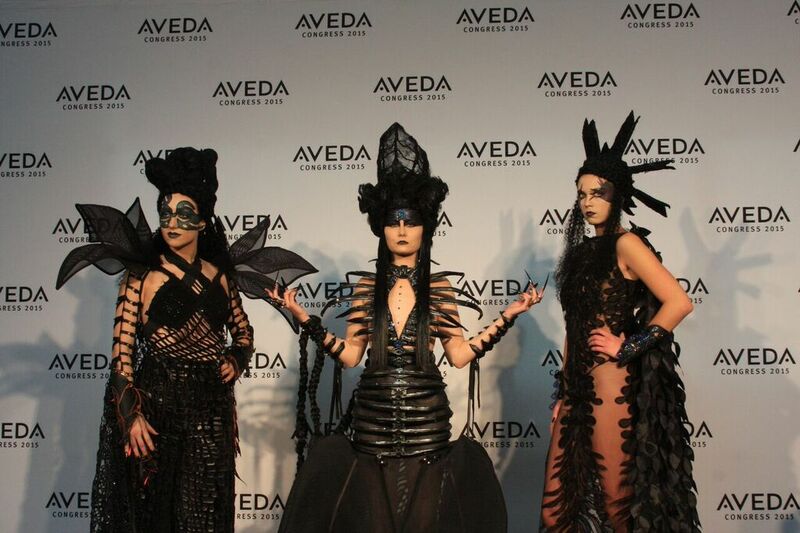 To share our story with over 3,500 Aveda professionals who had flown in from around the world! These ten months were filled with plans and preparation. From designing the show concept to working with wardrobe and graphic designers. Photoshoots, workshops, countless hours of preparation from sketching and constructing elaborate hair sculptures and textures. Intricate make up and nail designs, every element filled with detail and commitment to the vision. The moment had arrived, time to shine! 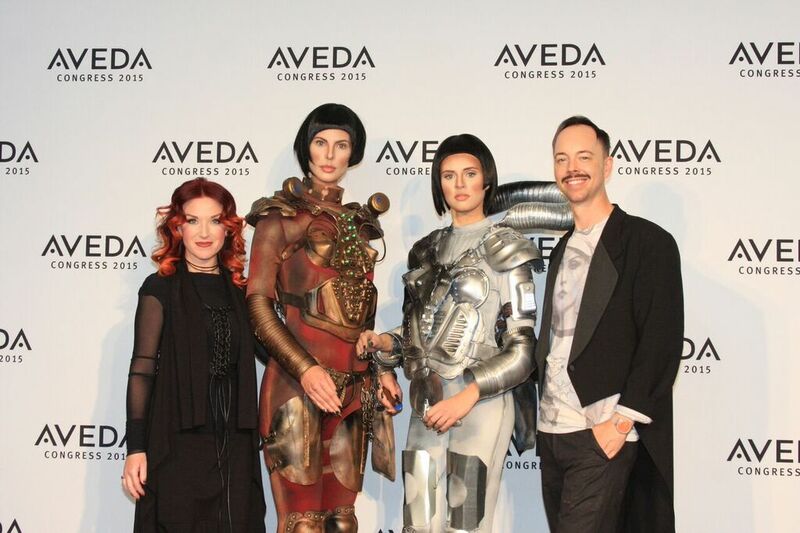 MAIN STAGE AVEDA CONGRESS HERE WE COME!